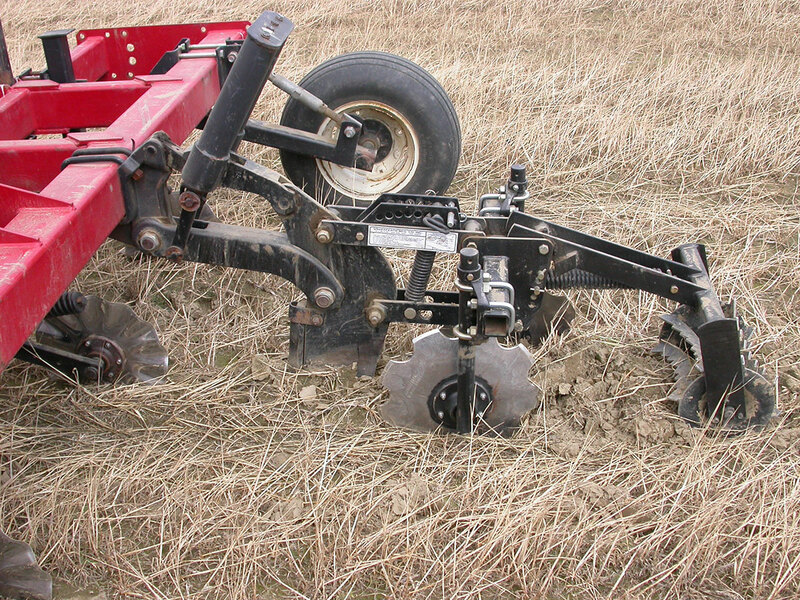 Reduced and modified tillage (RT) systems (e.g. no-, zone-, strip) represent strategies to reduce soil degradation and erosion and protect water quality. 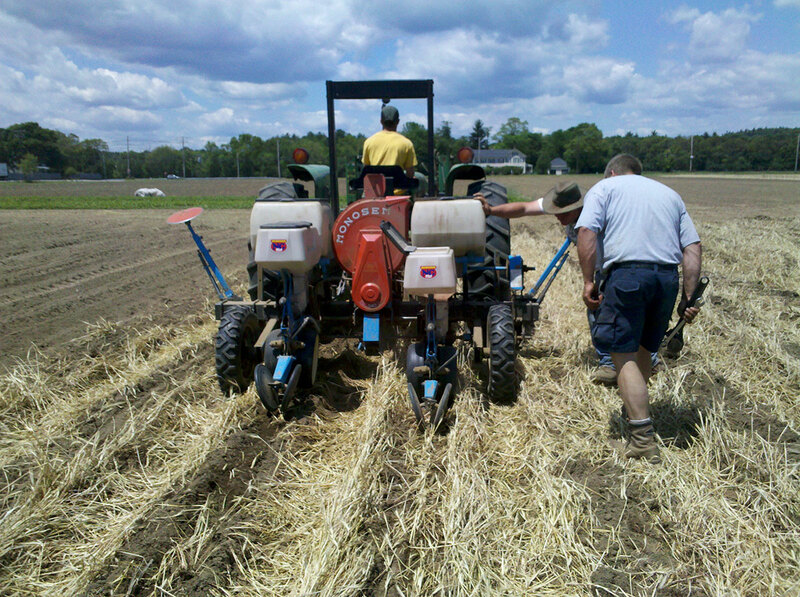 Previous research has shown that these tillage systems can provide the environmental and economic benefits of a RT system for many vegetable crops without the harvest delays or losses observed in straight no-till. 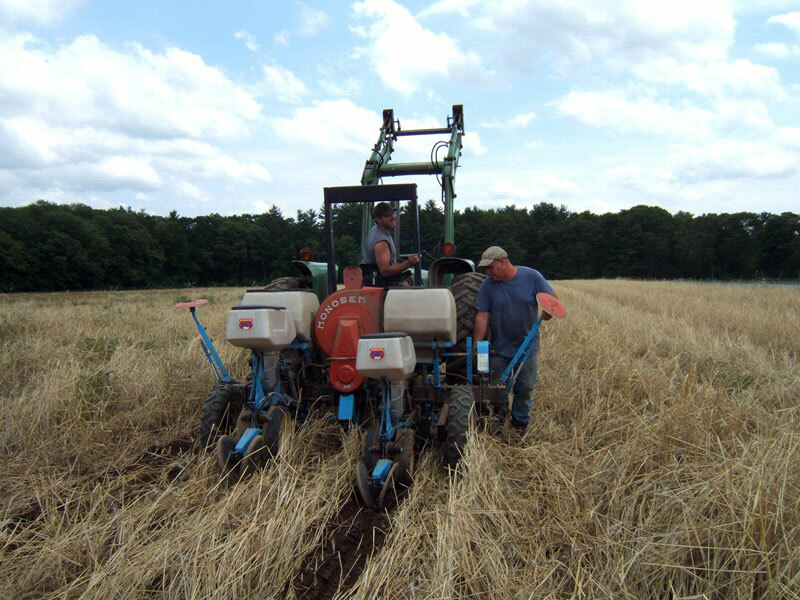 Reduced Tillage systems can improve both, soil quality and soil drainage, potentially reducing Phytophtora blight among other soil borne pathogens. 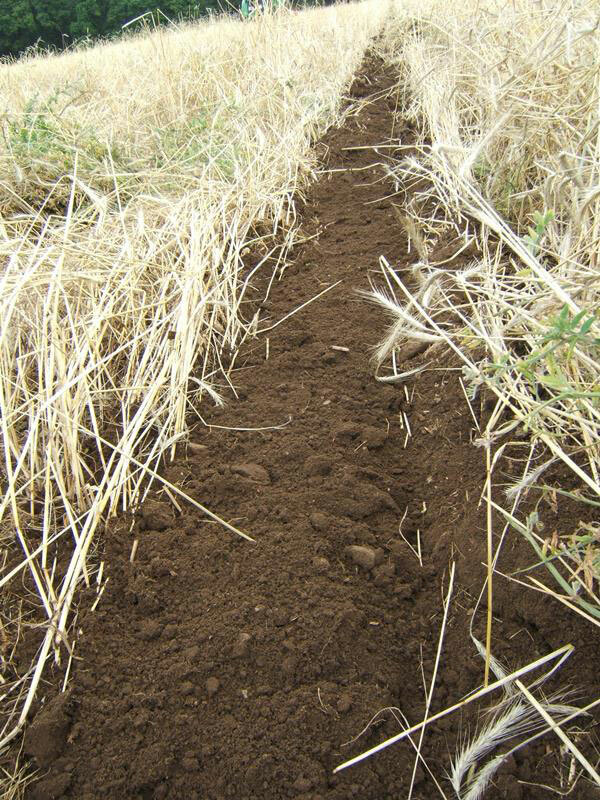 Growers who have tried deep-zone tillage (DZT) have observed that crops grown also appear to withstand drought more successfully than conventionally tilled fields. 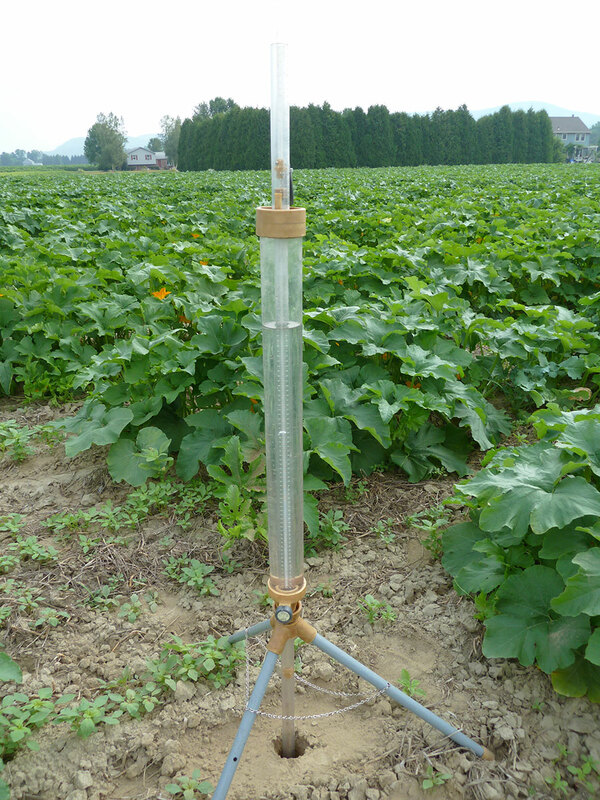 We are worked with Cornell Extension and local growers who tried DZT, to evaluate the benefits and potential hurdles associated with this system.